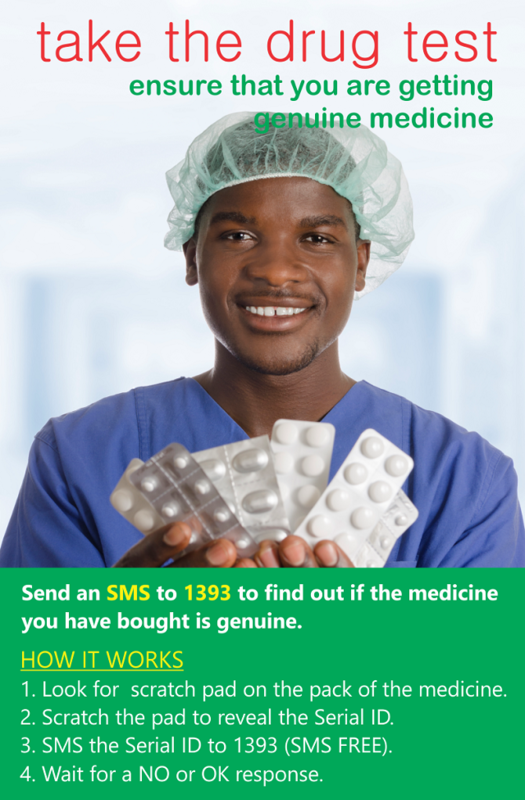 PREVENT is an initiative of the The Pharmaceutical Society of Ghana (PSGH) aimed at Preventing as many fake and counterfeit medicines from entering the Ghanaian supply chain in the first place, by enhancing Research, deepening Education, improving Vigilance, Empowering patients, and educating the public through New Technologies. © 2019 Prevent Faking. All Rights Reserved. This initiative is brought to you by The Pharmaceutical Society of Ghana (PSGH) with support from our partners.